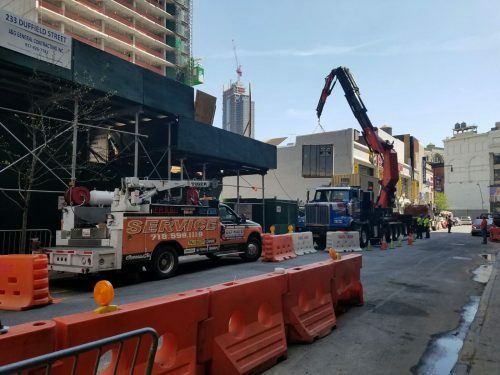 Ultimate truck and equipment is New York City's authorized Fassi Articulating Crane Dealer! Our renowned and precise workmanship is second to none! 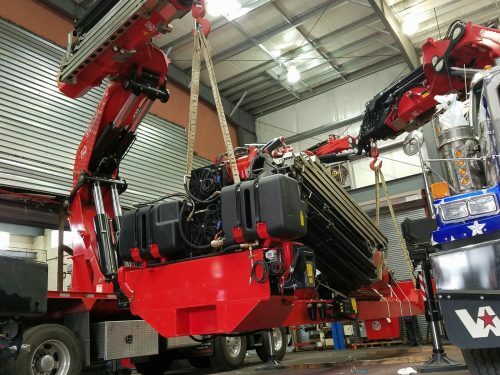 At Ultimate truck and Equipment, we specialize in the building of articulating cranes. Our highly trained professionals produce cranes that are notable for their originality, strength, and highest level of quality. Ultimate truck and Equipment is synonymous with providing outstanding services! Our services range from installations, repairs, and component rebuilds. At Ultimate truck and equipment we are committed to providing top quality services and ensuring quick turnaround time. It's our quality repair services that make us the "Ultimate" repair provider! 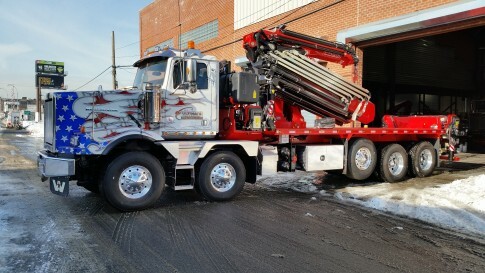 Ultimate truck and Equipment offers an array of repair services for trucks and cranes. An “ultimate” repair means: attention to every detail, superior service, and a maximization of payload and stability. Located at 1157 Grand Street, our shop is the nucleus for all your crane needs. At ULTIMATE TRUCK AND EQUIPMENT its all about unparalleled services and professional installations and repairs.